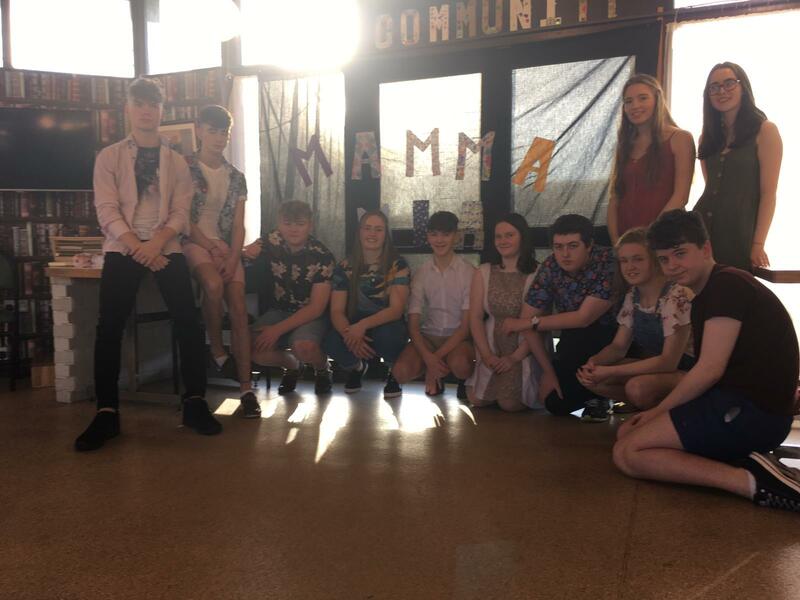 On Friday the 18th of January, a selection of the cast of Desmond College’s production of “Thank You for The Music: Our Mamma Mia Story” journeyed to the Brothers of Charity in Bawnmore, Co. Limerick to perform an abridged version of the show for the service users. 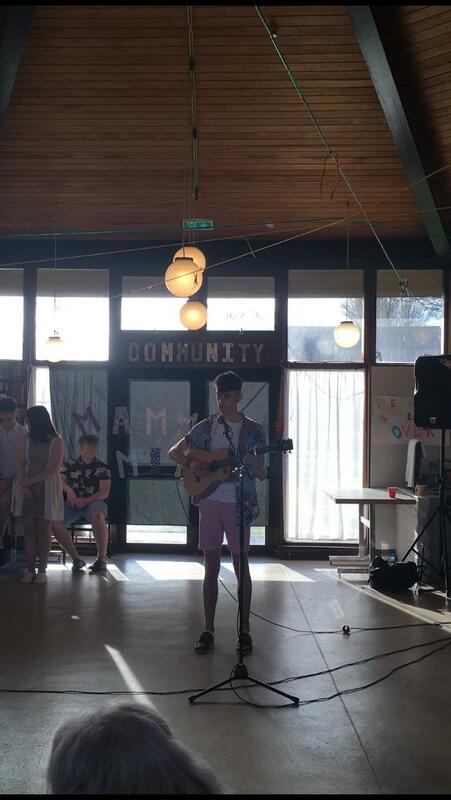 This abridged version of the story was designed to give the service users who could not make the show a taste of what it was like to see the show when it was performed. 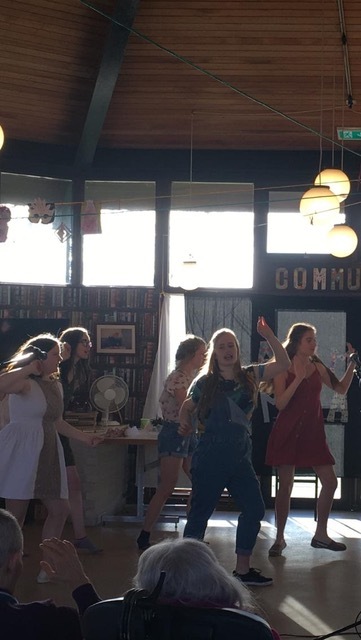 Having practiced over the last few weeks, the cast drove out especially to the venue and performed a 40 minute show that included all of the major songs tied together with narration. The cast were delighted to be given the opportunity to help give the service users some entertainment. It was clear that the show got a great response from its audience who enjoyed the show throughout and thanked the cast personally at the end and gave it glowing reviews and couldn’t wait for another performance. 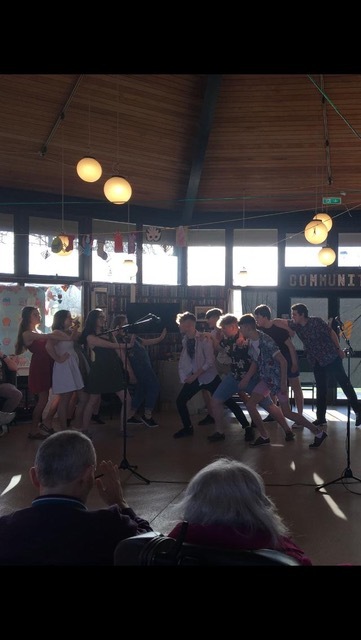 The cast put a lot of time and effort into making sure that the abridged version was just as good and enjoyable as the original and to make sure that the service users had a memorable and enjoyable experience that they won’t soon forget.